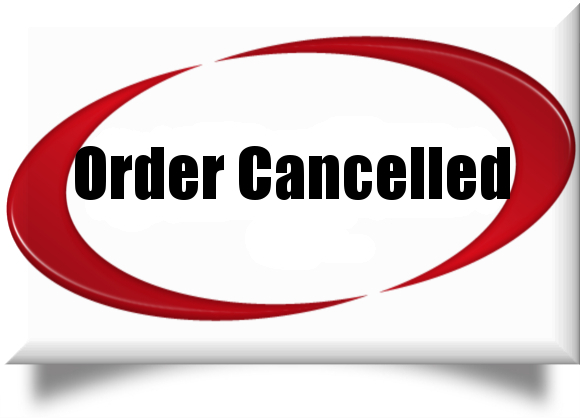 You have pressed "Cancel" and therefore have cancelled your order. Your card has NOT been charged. If you did not mean to cancel your order, please go back and place your order again. If you are having any issues with the website, please send an email to CarePackageMoM@gmail.com.